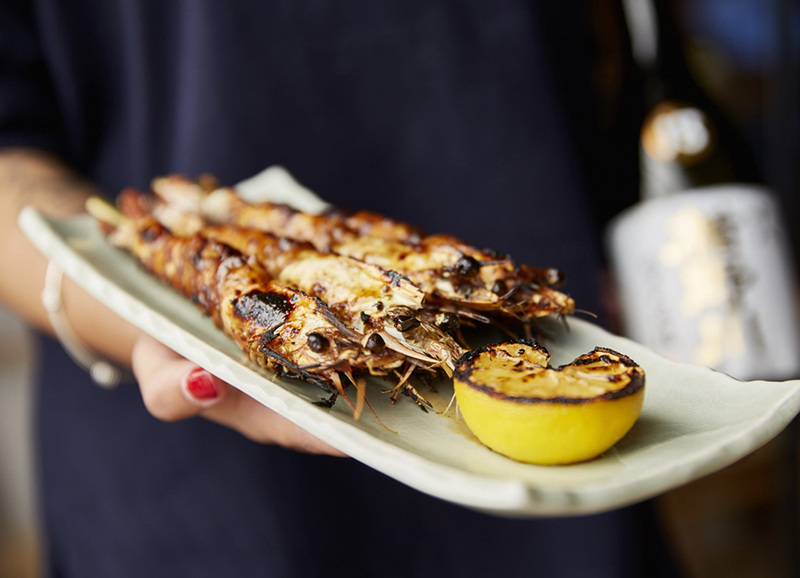 ETARU, featuring contemporary Robatayaki cuisine is a neighbourhood Japanese restaurant, welcoming local diners with a menu and vibe that embraces its setting. 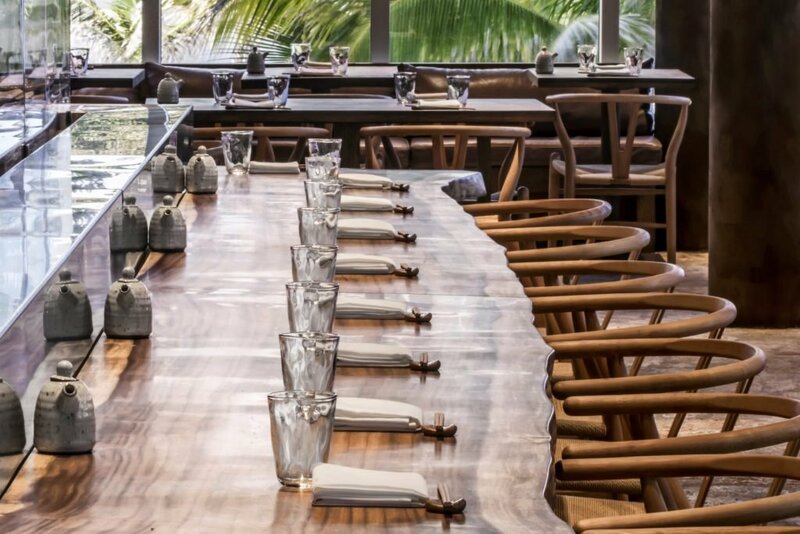 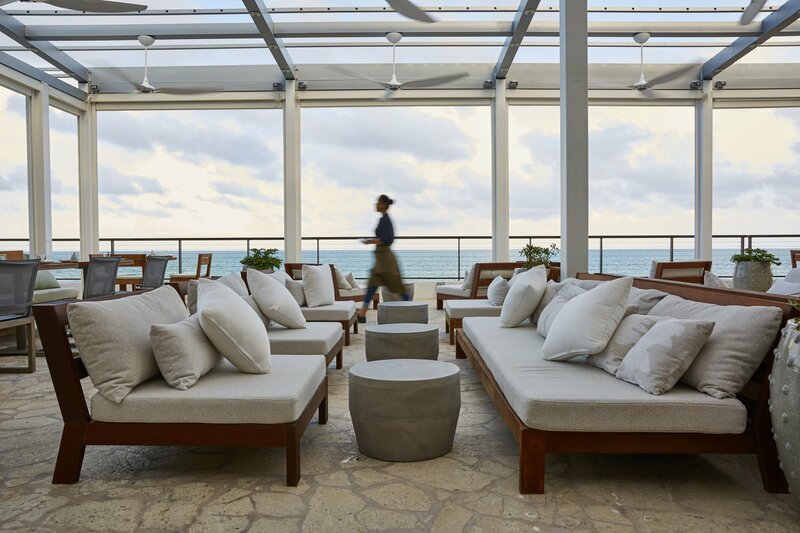 In a stunning multi-functional space, the restaurant & bar will evolve throughout the day and night, buzzing with the warmth and energy emanating from the centrally located robata grill. 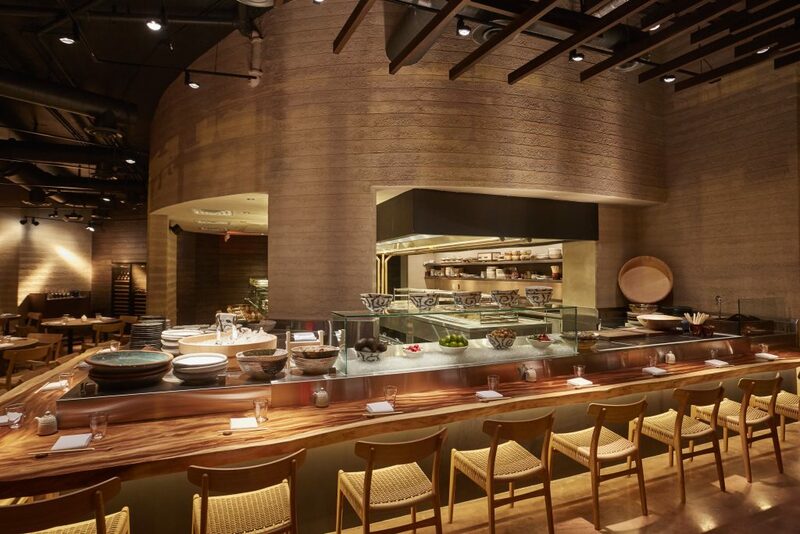 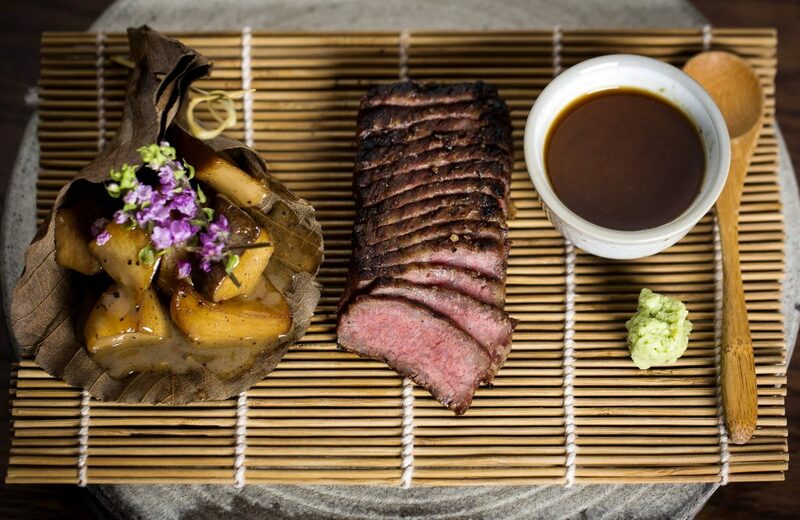 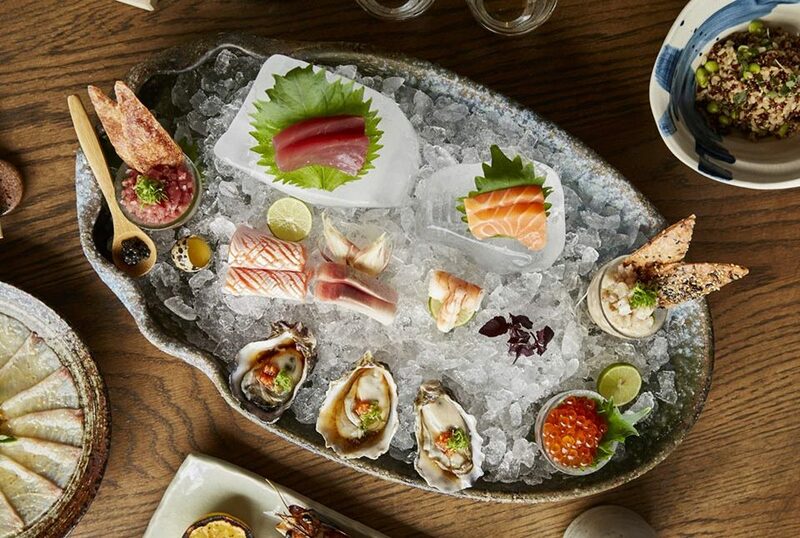 The beating heart of the restaurant, the robata makes dining at ETARU an immersive, shared experience for guests who will witness the meticulous preparation of each dish, an enjoyable preface to their meal.